• M.O.C: SS 304 / 316 / 316L. 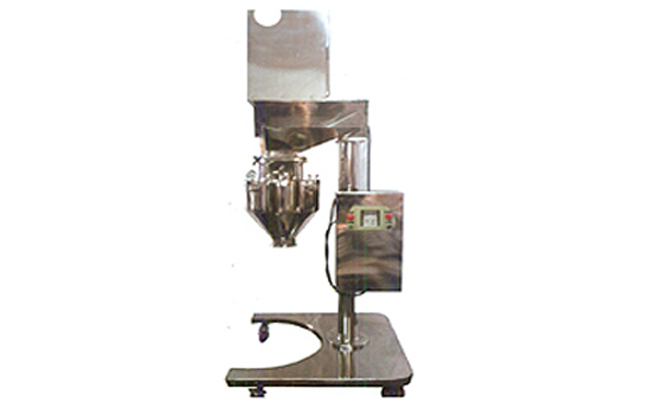 • Suitable for dry granulation / pulverising / shredding and chopping of materials. • Easy mobility with the help of castor wheels. 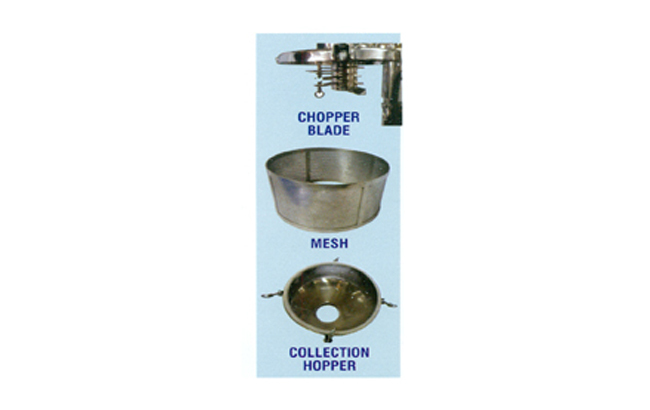 • Beaters: 8 to 12 nos with knife / impact edge and 2 scrapper blades. • Rotor speed : 750 / 1500 / 2100 / 3000 rpm approx. • Flame proof motor with push button switch. • Direct driven (VFD control).